Claudette Ann Giller, age 60, Sartell, MN, died Sunday, January 20, 2019 at Hennepin County Medical Center, Minneapolis, MN. Funeral services will be Friday, January 25, 2019 at 1:00 PM at Benson Funeral Home Chapel, St. Cloud, MN. Visitation will be one hour prior to the service at the funeral home on Friday. 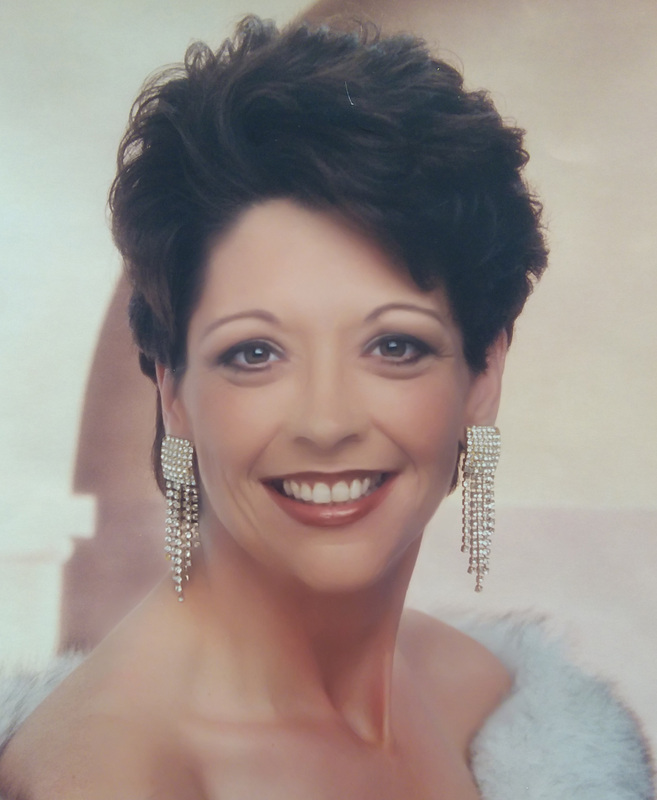 Claudette was born January 18, 1959 in Carlinville, IL to Robert P. and Phyllis E. (Harbough) Giller. She received a business management degree from Aims Community College. Her hobbies were crocheting, painting, spending time with her grandkids taking them park hopping, splash pad hopping, having sleepovers, cleaning and reorganizing her house. Survivors include her son, Cory Kukowski of St. Cloud, MN; daughter, Jenna (Jeff) Kazmierczak of Rice, MN; mother, Phyllis (Winfield) Black of Bemidji, MN; brothers, Richard Kukowski of Dickinson, ND; Andrew Kukowski, Jr. of Dickinson, ND; Robert Kukowski of Sioux Falls, SD; sisters, Virginia (Ralph) Lian of Badger, MN; Kathy Formanek of Avon, MN; and 12 grandchildren, Kortney, Kayden, Kylie, David, Anthony, Ryker, Andrew, Brook, Braxten, Alivia, Collin, and Sophia. She was preceded in death by her father and sister, Judy.